Good morning and Happy Tuesday!! Readers, enjoy the tidbits and such, feel free to comment…like…follow…buy, etc. Share a fun or interesting fact about the book, the characters, the setting, etc. Optional – List the price of your book, especially if it’s on sale! If I were using line 5, I could either use the ‘Where had that come from’ line or the ‘For such a’ line, and I would use an entire sentence. A new post with a new location goes up every Tuesday…have fun! I’ll bite. 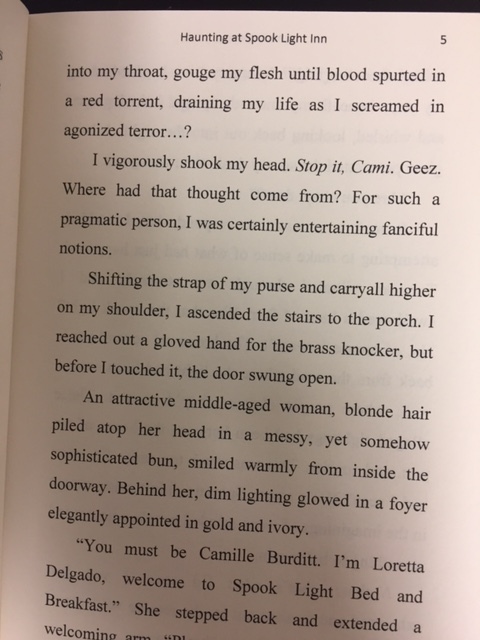 This is from my latest Gaslamp/Victorian romance novel, House of Dark Envy (available at Amazon in kindle and paperback http://hyperurl.co/ff17hh ). “No!” He tossed the screwdriver down on the loveseat beside him, rose, and paced. Gray clouds filled the sky, dreary. Maybe he’d stay the night. His aunt plucked the tool up in ginger fingers and set it on the side table. Thanks for this opportunity, Alicia! Nice!! Sounds like a great read. Thank you for participating! Thanks, Alicia! I hope you and your readers will enjoy it! More stirring within him. The lass had depths. And courage. And intelligence. She was not a shrew or a hysteric. She had seen through his plan to save her embarrassment and played right along. Fun fact: the lass in question is the daughter of an English spy from the Napoleonic wars. Again, this is specially priced at 99 cents for a limited time. Ohhhh, love this lines and the fun fact. What a bargain!! Going to check it out now. Her mother would have said that maybe the poor bloke needed it worse than she did, but her mother was addle-brained if she believed that, God rest her soul. The chances the thief needed the money more than she did were slim. Even if he did, that was of no consequence.